Sign up and receive Property Email Alerts of Flats for sale in Vredehoek, Cape Town. Light & Bright Inner City Gem! Transform your lifestyle with this contemporary Mother City apartment. 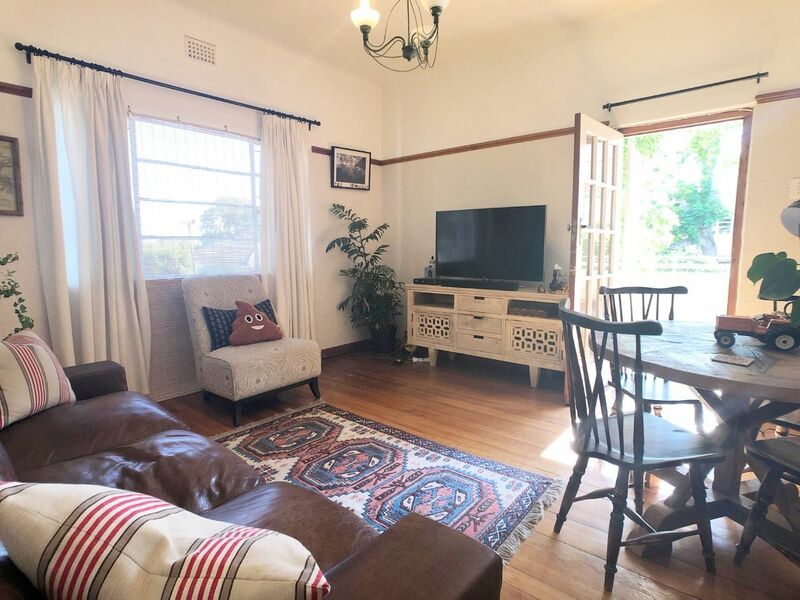 Located in the sought after Vredehoek area, this spacious one-bedroom, one-bathroom abode is the perfect balance between city living and tranquil serenity. Ample natural light illuminating throughout, combined with a spacious living area with large window panes that absorb Cape Town's iconic city views which gives this apartment a sense of natural tranquility. Both the bedroom and lounge open up onto the spacious balcony creating a relaxing flow throughout. Original wooden floors, plumbing for two appliances along with a SMEG gas oven and hob, all complete this sought after package. There is one dedicated parking bay along with ample on street parking right outside the apartment block. Sign-up and receive Property Email Alerts of Flats for sale in Vredehoek, Cape Town.